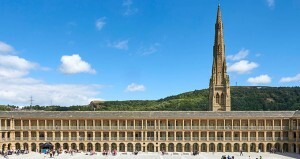 Sarah is currently composing for this epic outdoor show combining a rich soundtrack, choir and soundscapes. When Eva was born, her mother wasn’t prepared for what was coming next. Eva is no ordinary baby. Eva is a giant threat to society. The army is called; the world’s media descend on the UK; there are protests and placards, opinions and destruction. 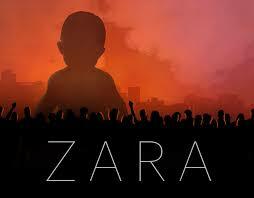 And there is Zara, her mother. A mother who will defend the child she loves with all her might. A mother against the world. 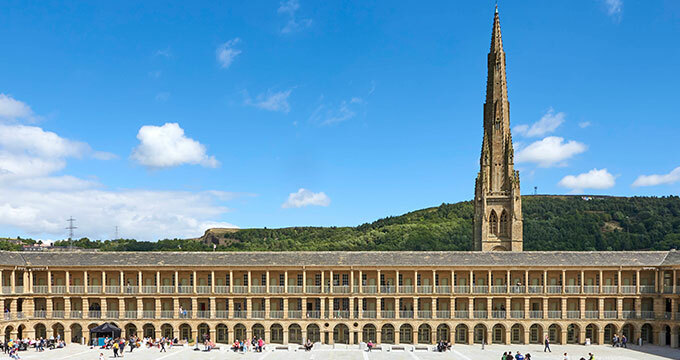 ZARA will be taking over the courtyard of the stunning, recently refurbished Piece Hall in Halifax on 19 & 20 April 2019. Tickets: Courtyard: £8 or £28 for four people / Balcony: £12. 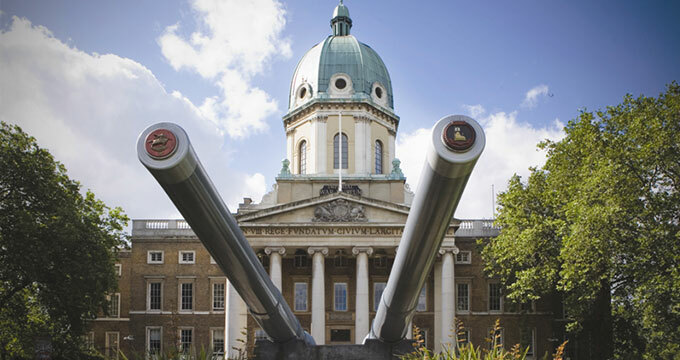 ZARA will be appearing at Geraldine Mary Harmsworth Park, Home of Imperial War Museum, London on 10 & 11 May 2019. 9pm (doors, 7pm). Mind the Gap is one of Europe’s leading learning disability theatre companies. Dr Kate Theodore has been the lead research partner on the project. She is a clinical psychologist and lecturer who works in the Psychology department at Royal Holloway, University of London.